1. 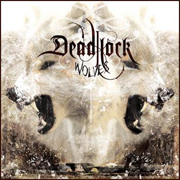 Deadlock follow an innovative, highly unique and creative way of bringing the world their newest opus, “Wolves.” For those who are unfamiliar, Deadlock play a mixture of technical, melodic metal with the harsh atmospheric nature of today’s modern sounds. Since the band’s 2005 Lifeforce Records debut “Earth.Revolt,” a lot has happened to further their sound and character. After more than six years of collaborations with vocalist Sabine Weniger (previously in a part-time capacity), 2006 saw her angelic voice and presence become a permanent fixture in the Deadlock member ranks. The full time addition of Sabine helped to invigorate and strengthen the band’s outlook, creatively and musically. 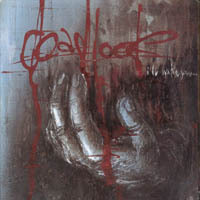 Deadlock are extremely determined now to make an album of epic proportions with their 2007 follow up album “Wolves.” This album builds upon their signature paths of virtuous keyboard overkills, bombastic orchestral sections and lead guitar-attacks of previous albums while bringing a reinforced technical approach. Combined with Sabine’s highly acclaimed voice in a full time capacity, “Wolves” adds a deeper dimension to their music and creates a presence that is very unique in the metal scene today. Founded in the later half of 1997, Deadlock took their time to find a solid line-up and the right attitude towards cultivating a sound all their own. 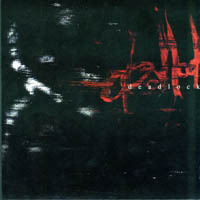 After their first self-titled 7 Inch was released, the band gained further attention with their MCD “I’ll Wake You When Spring Awakes” (2000). 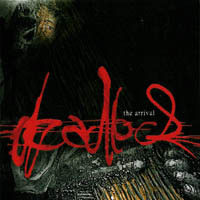 The quintet started to include keyboards and clean female vocals to their songs during the period of their release “The Arrival.” This period saw Deadlock reach new levels, while establishing their own brutal and blistering metal-sound. 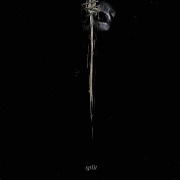 In 2003 the split release with Six Reasons To Kill proved the bands ability to develop their skills to a higher level. 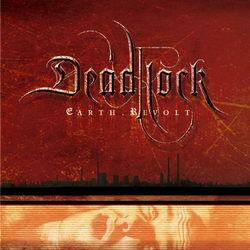 Deadlock’s Lifeforce Records debut “Earth.Revolt” was well received among press and fans alike, because of its balanced mixture of fast and virtuous guitar work, their slowed-down atmospheric parts as well as the strong connection between music and lyrics. 4. Deadlock (1979-1983) was a Polish punk band from Gdańsk. They released one longplay "Ambicja" in France.